For workers in the offshore drilling industry, the tools to get the job done almost always come in the form of a type of heavy machinery. From swinging cranes, to jack-up rigs, to the towering derricks: these types of mechanisms are both effective for the task, and extremely dangerous for the user. The worker might agree to the risk of using heavy machinery, but this also means they should be protected in case of mechanical or operation failure. Thanks to the Jones Act of 1920, and the Longshore and Harbor Workers’ Compensation Act (LHWCA) of 1927, you are protected in these cases of failure. 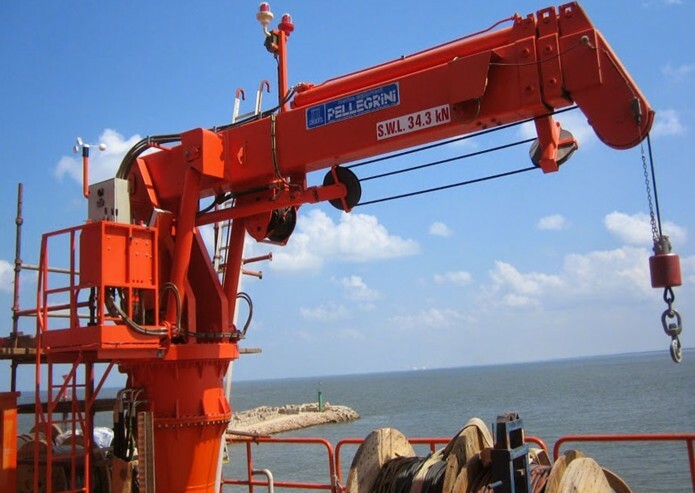 A common example of in the oversight of offshore drilling equipment safety are accidents involving heavy cranes. Cranes, which are used to transport bulky machinery and resources, require precise operation, up-to-date maintenance, and professional supervision. Negligence in any aspect of operating a crane will often lead to extreme injury and often death. Those that work in the offshore drilling industry are familiar with the physical consequences of crane operation failure. The bodily injury caused from any heavy machinery accident can lead down a long road of medical bills and lost wages from missing work. It is important to remember that injury and suffering caused from these crane accidents are covered under the Jones Act and LHWCA. These accidents can happen to anybody at anytime during the hard-earned living found operating these heavy machines. In August of 2014, a tugboat captain was killed in an accident involving a crane in the Industrial Canal while passing under a bridge in New Orleans. The heart wrenching death of the captain was the result of negligence in the operation of the bridge it was passing under. Because of strict maritime laws, such as the Jones Act or LHWCA, the worker’s family, widow, children, or any benefactor will be protected and able to file a strong claim. Offshore drilling companies often fight hard to work around these maritime laws, specifically the Jones Act; so it is equally as important to choose a representative that will fight hard for you. If you do not fall under the protection of the Jones Act, don’t worry. You may still be covered by other maritime laws. To find out if you are able to claim compensation from either the Jones Act or Workers Compensation Act, you can contact National Injury Help at 1-800-214-1010.